Combined electric power consumption in kWh/100 km (62.1 mi): 26.2 - 22.6 (WLTP); 24.6 - 23.7 (NEFZ), CO2 emissions combined in g/km (g/mi): 0; Ranges in the given figures depending on the chosen equipment level. The Audi A7 Sportback* is the “2019 World Luxury Car.” The A7 Sportback is the second Audi to take home the award after the Audi A8* won it last year. 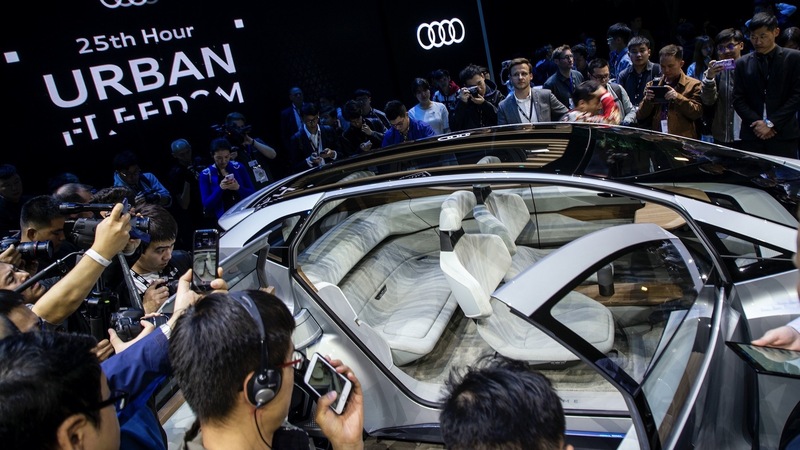 The awards were presented today at the New York International Auto Show. 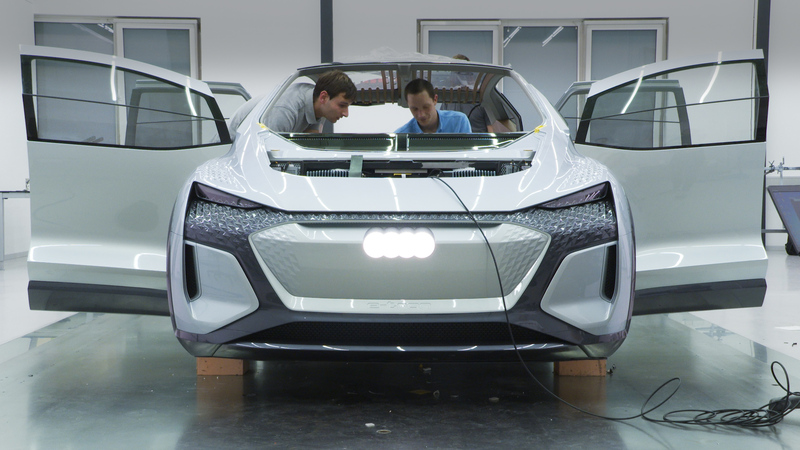 On the occasion of its Annual Press Conference on March 14, 2019 in Ingolstadt, AUDI AG will present the key figures for the year 2018 and will provide an outlook for the year 2019. Ex-Formula 1 world champion and sustainability investor Nico Rosberg puts the Audi e-tron through its paces. 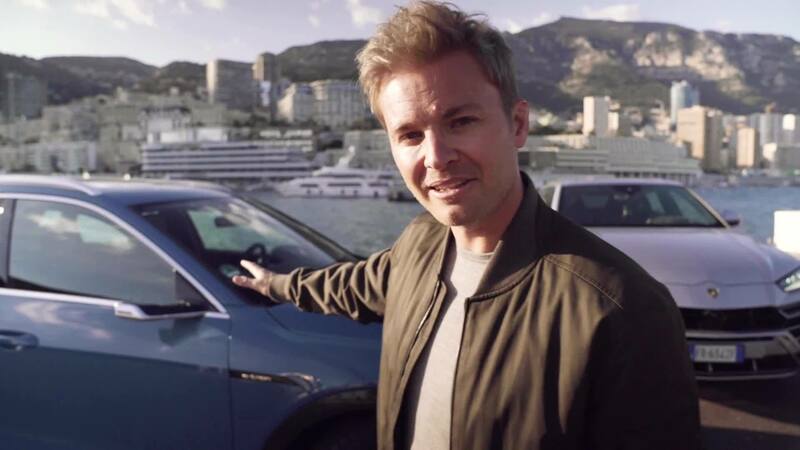 What he likes most about his drive through Monaco and what Rosberg thinks about electric mobility made by Audi is shown in the video. 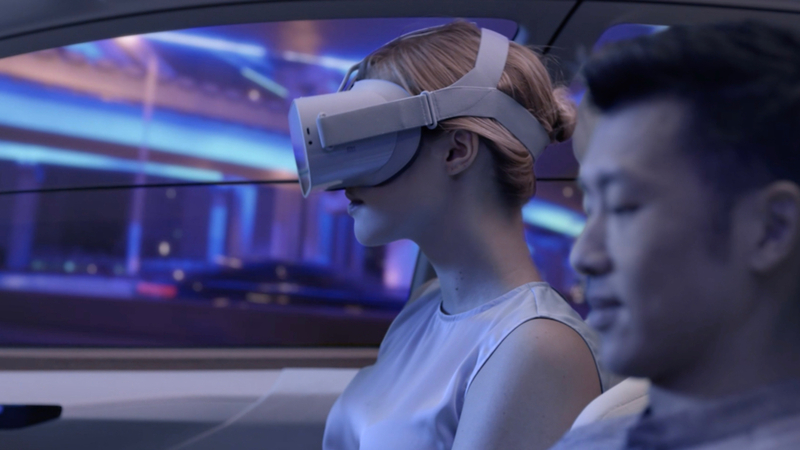 The latest Audi-Videos in 4k, world premieres and Audi-events on livestream. Now available on Apple TV, Smart TV, Tablet and Smartphone.